1. 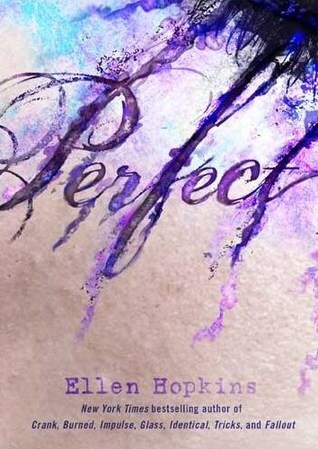 Perfect By: Ellen Hopkins- I was excited for this book to come out anyway because I liked Impulse, but then when I saw the cover I got really excited! I just think it's cool and beautiful, but also dark in a way. 2. 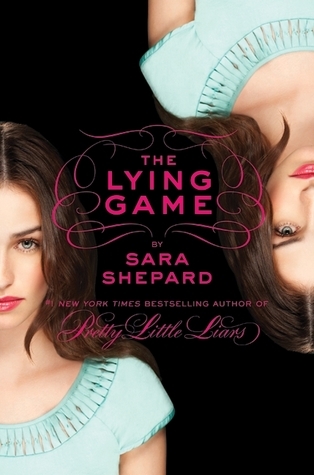 The Lying Game By: Sara Shepard- Cool cover idea for a book about twins. I think it just looks freaky and unique. 3. 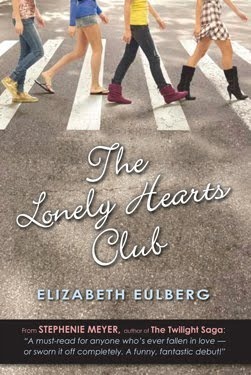 The Lonely Hearts Club By: Elizabeth Eullberg- I have to admit, I hated this book! The way it was written made everything in the book seem super corny. BUT this is about covers, and the whole reason I read this book is because the cover is awesome! It's not super original, I mean it's a direct play on Abbey Road, but it just turned out so cute! 4. 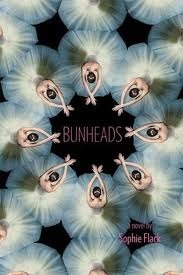 Bunheads By: Sophie Flack- This one and the next few are books I haven't read yet, but because of the covers, they've made it onto my to-read list. This cover is gorgeous! I guess it also helps that I used to be a dancer, and I love watching dance. 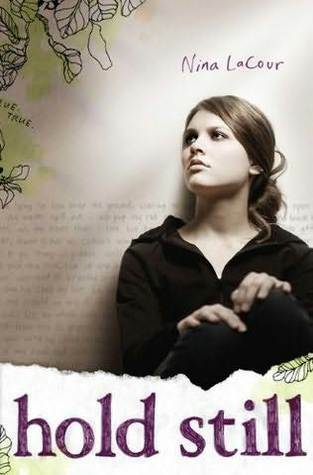 It's on my list to read, and hopefully I will get to it soon. 5. 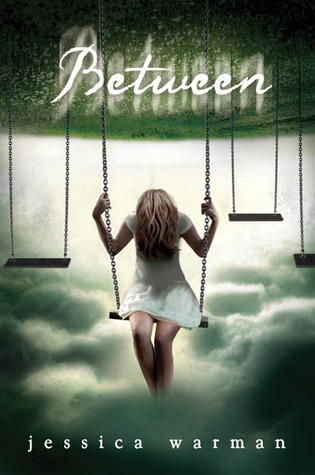 Between By: Jessica Warman- Ok I don't really know how this cover relates to the book, the description doesn't really make the link for me, but I guess I'll have to read it to find out. Anyhow I think this cover is beautiful and haunting. 6. 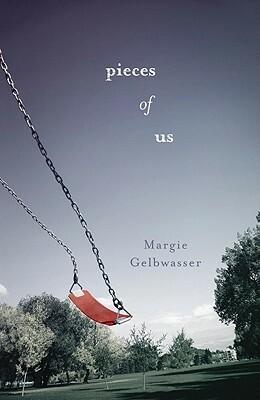 Pieces of Us By: Margie Gelbwasser- Another one on my to-read list. I just really like this cover, it gives me a lost/lonely feeling. This book comes out this week! 7. 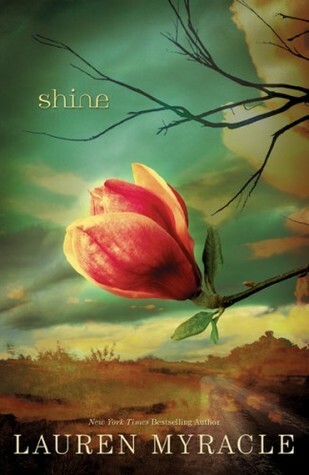 Shine By Lauren Myracle- Haven't read this one yet either, but I LOVE the colors on this cover! It looks aged, but the opening flower gives a feeling of newness and hope. 8. 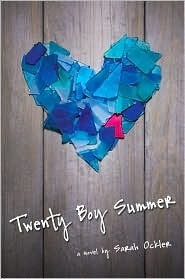 Twenty Boy Summer By: Sarah Ockler- I did read this one, and it's a good one. The cover is simple but still eye-catching. 10. Hold Still- Nina LaCour- Not much to say about this one. 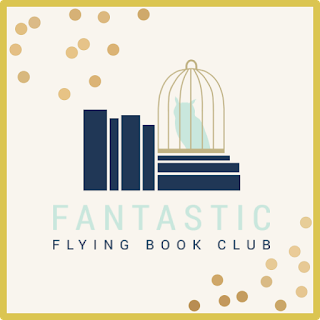 It's a really good book with a really good cover! So that's it! A little harder than I thought since like I said, all the really cool covers are fantasy books. One thing I learned from doing this list is: YA has the best covers hands down!! You gotta admit that! Thanks for stopping by my top ten this week! 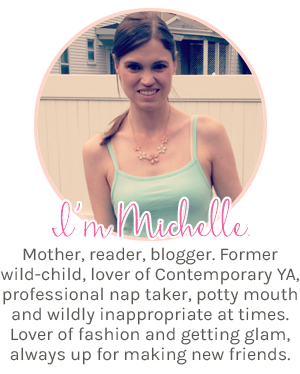 The name of your blog is great, btw!